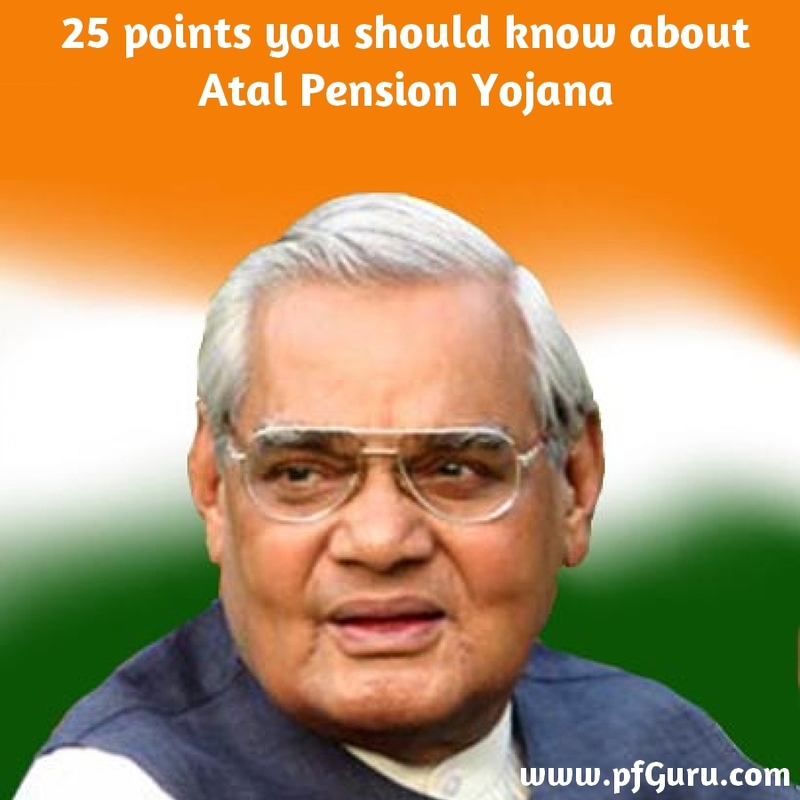 Atal Pension Yojana (APY)is a Pension Scheme for unorganized sector workers. Min and Max age of entry under Atal Pension Yojana is 18 years and 40 years. Pension will start at the age of 60 years. Premature withdrawal is allowed only in case of a death of a beneficiary or terminal disease. Depending on the contribution of a beneficiary, under Atal Pension Yojana (APY) there is a guaranteed pension of Rs 1,000 to Rs 5,000 per month in the multiples of 1000’s. The beneficiary should not be covered under statutory social security scheme of Govt of India. The subscriber can opt for nomination facility. Govt will contribute 50% of the total contribution or Rs 1000 per annum, whichever is lower to Atal Pension Yojana Accounts opened on or before 31st Dec, 2015. This contribution will be for 5 years from 2015-16 to 2019-20. The beneficiary should not be an income tax payer to avail Government co-contribution. Registered beneficiaries of Swavalamban Yojana aged between 18 – 40 will be automatically migrated to Atal Pension Yojna with an option to exit. An individual can open only 1 account under Atal Pension Yojana. To open an account under Atal Pension Yojana, contact your bank and provide APY application form, Aadhaar number and mobile no. If you don’t have a bank account then open the new bank account by submitting KYC documents, Mobile no and Aadhaar number along with application form of Atal Pension Yojana. 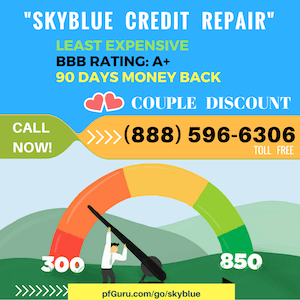 You cannot opt for this scheme without bank account details. You also need to provide authorization letter to set up auto debit facility and Spouse / Nominee details. The only mode of contribution to this scheme is through the auto debit facility from the bank account. Cash / Cheque / DD / Online Payment or any other mode of payment is not available as of now. There is no tax deduction available on the contribution towards Atal Pension Yojana. Pension received will be taxable as an income from salary. If you are an existing EPF account holder then you cannot opt for co-contribution from Govt’s end. Aadhaar number is not mandatory to open an account under Atal Pension Yojana though it is desirable that it should be provided. The beneficiary will receive SMS alerts related to account details/activity. He / She will also receive a physical statement at regular intervals. The monthly contribution can be changed once in a year for higher / lower pension amount. There is no fixed due date for auto debit of the monthly contribution. Bank can recover the contribution any day during the month as and when the funds are available.